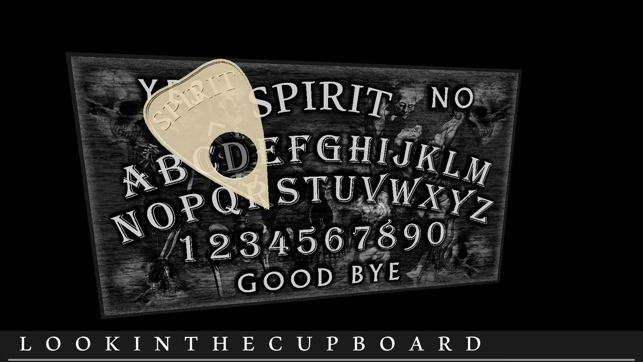 Cross over into other worlds and interact with the supernatural by using the 3D Spirit Board app! 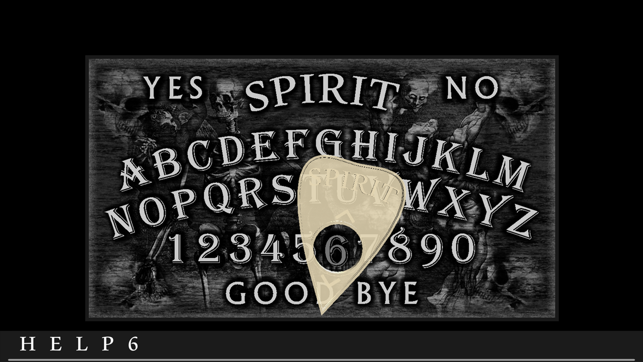 Gather a group of friends into a circle around your mobile device and launch the 3D Spirit Board app. With the mobile device (the board) in the middle of your group, have all participants hold the mobile device off the ground and parallel to the floor. 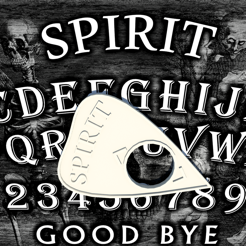 Ask questions to the supernatural and any active spirits or entities in the area will influence the direction of the on-screen Planchette by subtly tilting your mobile device to spell out their responses. 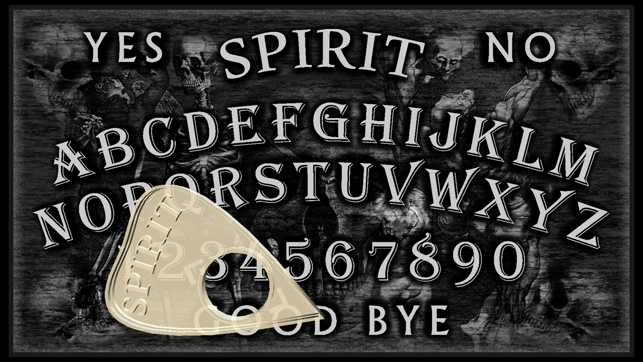 Take heed, only ask the supernatural questions that you are prepared to hear answered. 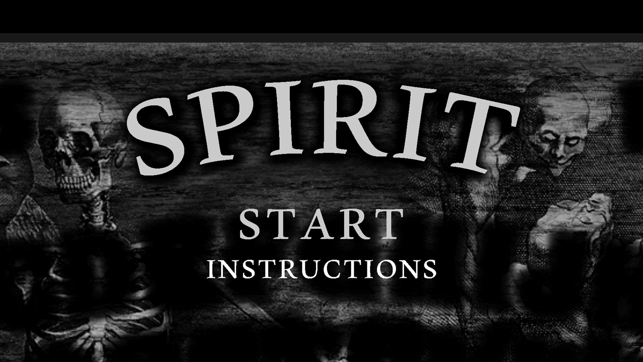 Not all spirits are friendly and not all entities are "human". Although I didn’t get any communication, the opportunity for outside forces to influence this app to speak is there. Not 5 stars because it marks the letters/numbers too quickly. 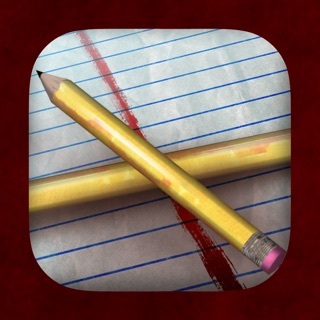 This app is too sensitive for the movements required to write words with the text box efficiently. Best to ignore the string of letters shown on the bottom of the screen and try to discern what it is spelling the old fashioned way. 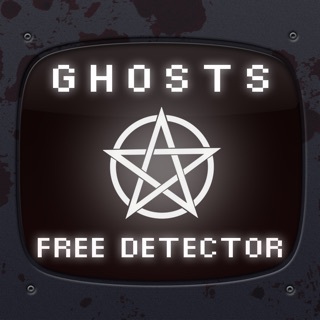 Anyone rating this 1 star because it doesn’t move when placed flat, or because they can spell stuff themselves with it don’t understand that it’s supposed to be this way. 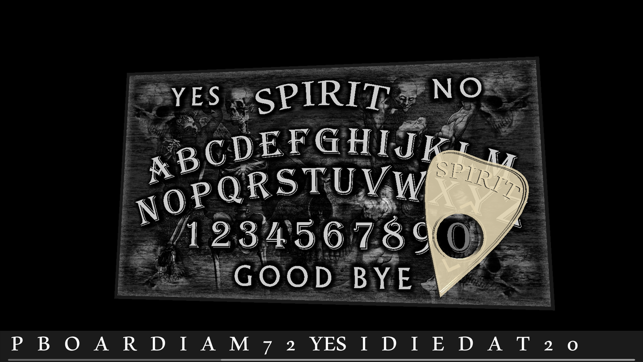 The same can be said with a physical Ouija board. 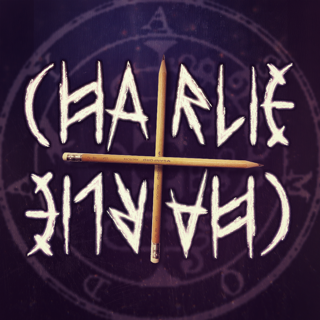 If there are no entities around or they don’t want to communicate, nothing will happen. If you want to spell something yourself then of course you can. 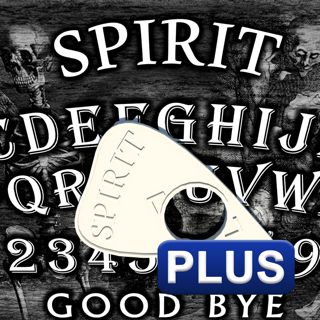 I’m not certain that this would work as well as the Ouija board since it is fundamentally different and no longer own one to compare the results. I was playing this and asked to speak to my grandmother and it worked. She has been dead for about 4 years now. I also got in contact with my dog that I had to put down a couple months ago. I didn't think it would work but it did. She said," C u l8r" I was like why and then it started to spell ZoZo. We immediately said goodbye. We also spoke to a person named Aaron. He died when he was 6 years old. I don't know who he was, but he did say he was the one haunting my storage unit. I'm in love with this app! Ok so I was fooling around with this app because most of these kinds of apps aren't real. I asked a bunch of silly questions and then I asked "what is your name?" The cursor started making a figure 8 motion 18 times (I didn't count it but I think that guess was close). all the sudden my phone dies out of nowhere. Now some of you might be thinking I was at low battery beforehand but i was actually using the charger while I was on the app, so there is no reason it should have died. I'm not making a fake review and say "this is real buy it" or maybe it was convenient how it made a figure 8 motion and shut off immediately.